Honorary subscription at USD 160 (approx.) for region other than India. 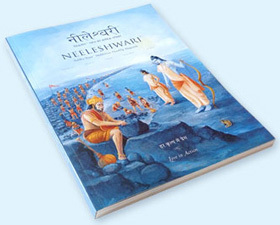 By opting for the yearly honorary subscription, you contribute to the financial sustainability of Neeleshwari. Honorary subscription is an opportunity for you to ensure that the readers to receive the magazine at an optimum cost through the regular subscription.